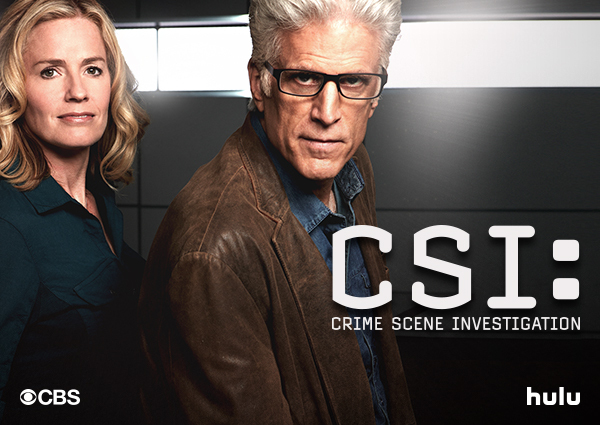 Hulu Grabs Exclusive CSI Rights In Bold Move - Are You Screening? Hulu is really aiming to become a force to be reckoned with, and considering the exclusives they already have, and the original content (most of which is awesome, by the way), they are well on their way. Now they’re adding exclusive streaming rights to CSI, and, as mentioned in the press release below, they’ll soon have Elementary as well. The move is an interesting one, and with Hulu apparently looking for as many exclusives as they can get, it’s one that makes sense. As for me, frankly, I’m not a huge fan of any shows that are acronym-titled, and with what an exclusive deal probably cost for this one, I wouldn’t be surprised if some of the other major players didn’t fight all that hard. At any rate, if you’re looking for your fix of CSI, you know where you’re going to have to go. Hulu has acquired the exclusive subscription video on demand (SVOD) rights to all previous seasons of CBS’s award-winning, critically acclaimed crime drama CSI: Crime Scene Investigation, it was announced today by Hulu CEO Mike Hopkins, and Scott Koondel, Chief Corporate Content Licensing Officer for CBS Corporation. All episodes will be available for streaming on Hulu with a Plus subscription beginning early April.